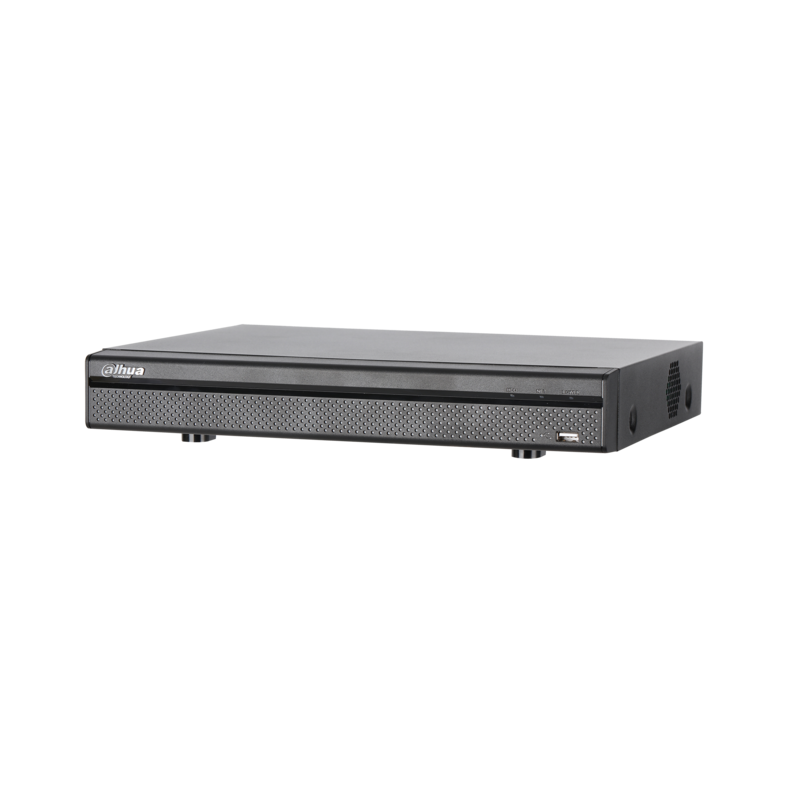 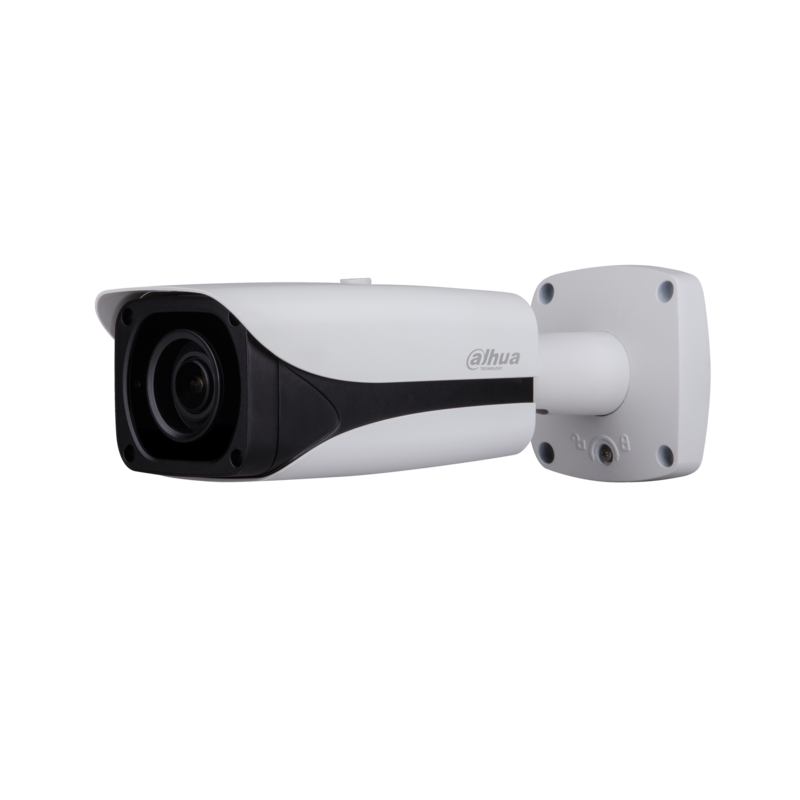 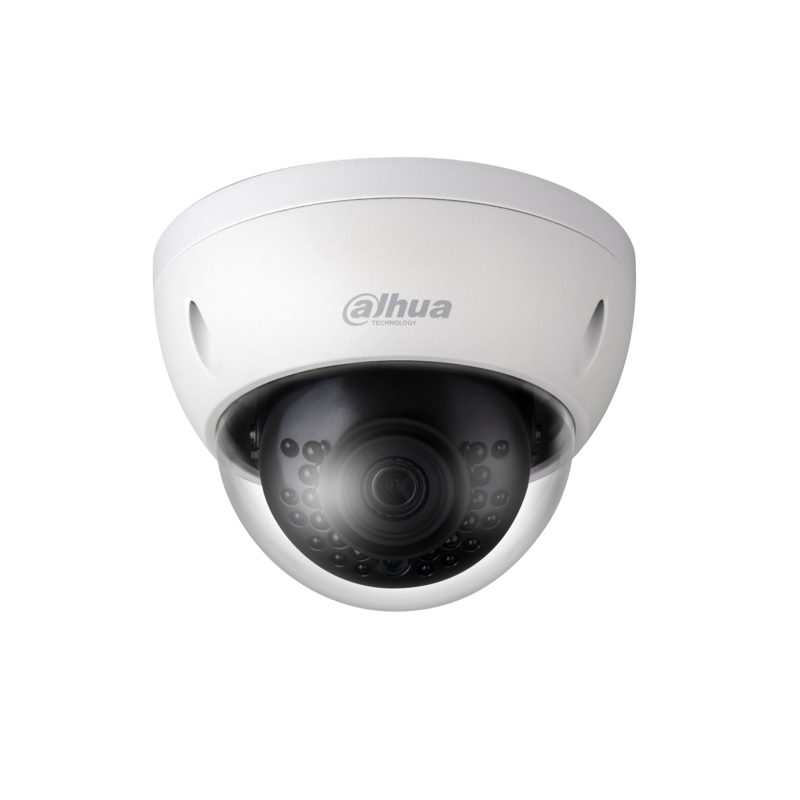 DAHUA HCVR7104H-4M Only Registered Users are able to view pricing. 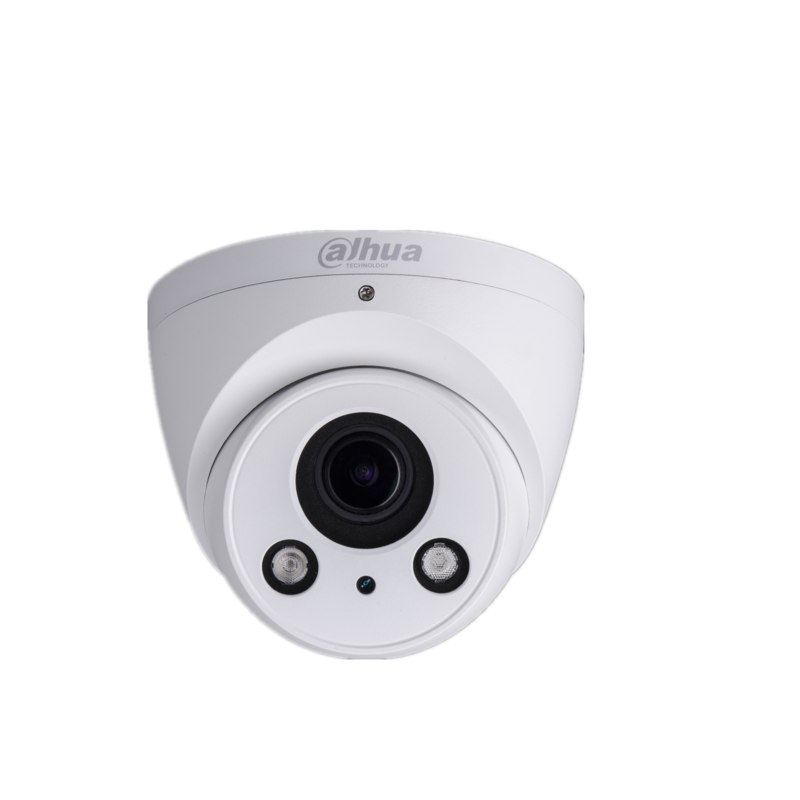 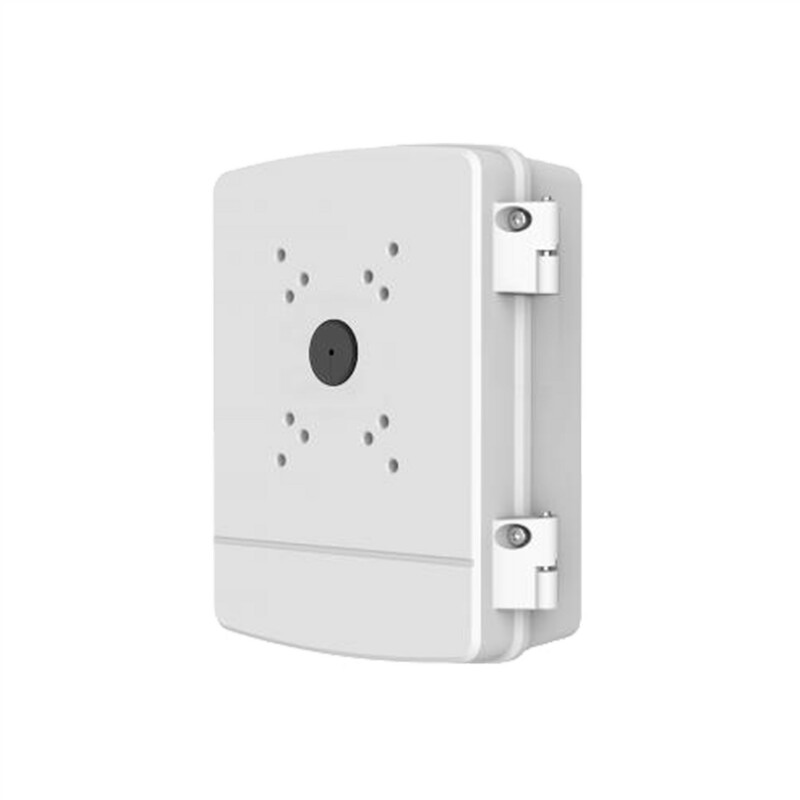 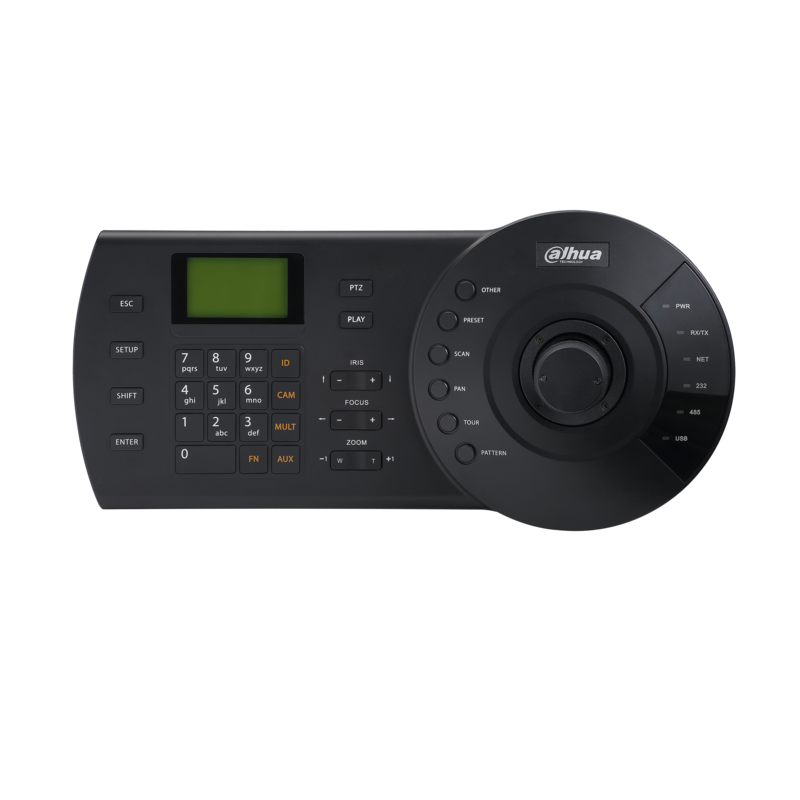 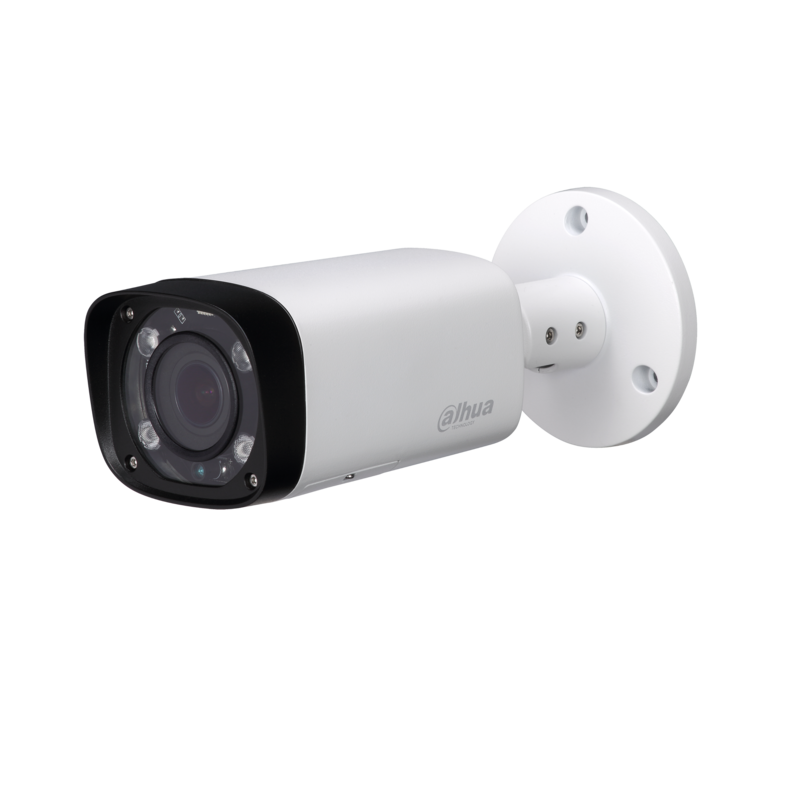 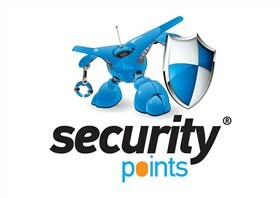 DAHUA PFA140 Only Registered Users are able to view pricing. 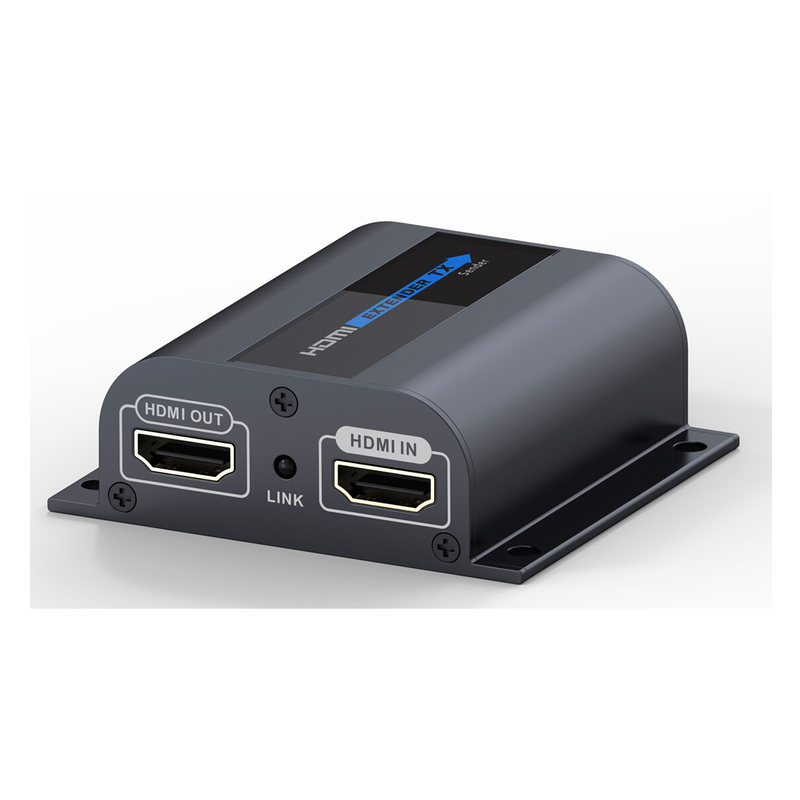 SP 237 HDMI EX Only Registered Users are able to view pricing.